Joon-ho Bong’s film is so delightfully twisted that you’ll pull all your hair out in complete bewilderment. Set in the year 1986, a big-city cop is summoned to preside over the investigation on serial killings of multiple young women, along with two clumsy amateurs. Their journey leads them to disconcerting depths and leaves viewers burning with mixed feelings of curiosity, sorrow and defeat. Byung-Hun Lee and Min-sik Choi efficaciously play the lead characters in this crime-thriller (with shades of horror) that turns the classic ‘cop v/s killer’ scenario on its head. The thin line that separates good and bad begins to fade as the film draws to a close, with psychological turmoil in tow. It was unofficially remade in India as ‘Ek Villain’. Call-girls go missing and a former cop-turned-pimp seeks answers. Inspired by an actual Korean serial-killer Yoo Young-chul, ‘The Chaser’ is backed by strong scripting and magnificent performances. The film fetched a multitude of awards on release and was chosen to be remade by Warner Bros (no update as yet) in a William Monahan directorial potentially starring Leonardo Dicaprio. It was (rather unfaithfully) reimagined in Hindi as ‘Murder 2’. 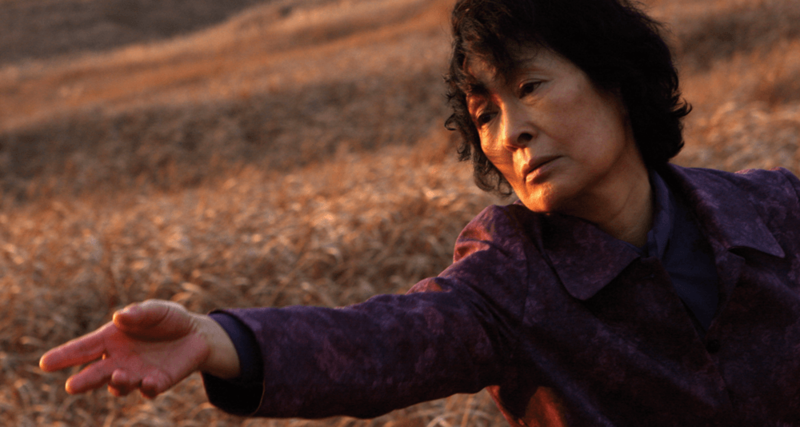 Hye-ja Kim is a revelation and her performance, as the mother of an intellectually-disabled twenty-eight year old who’s framed for the horrendous murder of a young girl, is nothing short of outstanding. ‘Mother’ features plenty of exceptional scenes. A lonely shop-keeper is pushed to the limit of returning to his violent past when a little girl (who he considers his only friend) is abducted by an organ-trafficking ring. Marked by two scintillating central performances (from Bin Won and Sae-ron Kim) and a tonne of action set-pieces, ‘The Man from Nowhere’ is a thoroughly engaging affair. Featuring the daddy of all twists, ‘Old Boy’ is widely regarded as one of the best Korean films ever made. The concept of ‘revenge’ is presented in a highly unconventional manner in ‘Old Boy’. Min-sik Choi, Yoo Ji-tae and Kang Hye-jung shine in their respective character portrayals. 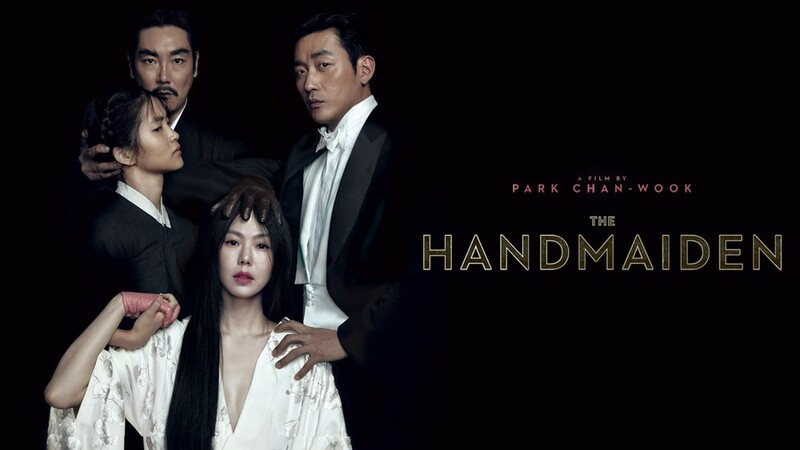 ‘The Handmaiden’ is a majestic blend of eroticism, revenge, psychological thrills and visual ecstasy set in Japanese-occupied Korea during the 1930s. It has been inspired from the novel ‘Fingersmith’ by Welsh writer Sarah Waters, and is narrated in three parts. This monster flick is able to strike a chord with most viewers for its classy performances, brilliantly executed action set-pieces and dramatic heft. Another standout feature is the frequent lightening of tone through exchanges sprinkled with humour. Other titles that made it to the must-watch list include Yeon Sang-ho’s Train to Busan (2016), Na Hong-jin’s The Wailing (2016), Kwak Jae-yong’s My Sassy Girl (2001), Kim Jee-woon’s A Tale of Two Sisters (2003), Chan-wook Park’s Lady Vengeance (2005) and Kang Je-gyu’s Tae Guk Gi: The Brotherhood of War (2004).